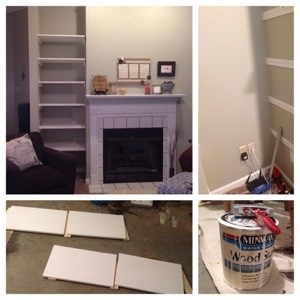 Posted on June 27, 2014 by Katie •	This entry was posted in Decorating!! !, Handcraft, Home Living and tagged decor, Home, organization. Bookmark the permalink.